Driving Directions - Click on the above photos for Google Map - then click on "get directions"
Founded in 1998, Universal Assemblies is a value added manufacturer for the appliance industry assisting original equipment manufacturers (OEMs). Universal Assemblies is dedicated to a “whatever it takes” approach in serving major appliance customers throughout the southeastern United States and the Midwestern United States. The Company currently specializes in components for kitchen ranges and stoves. 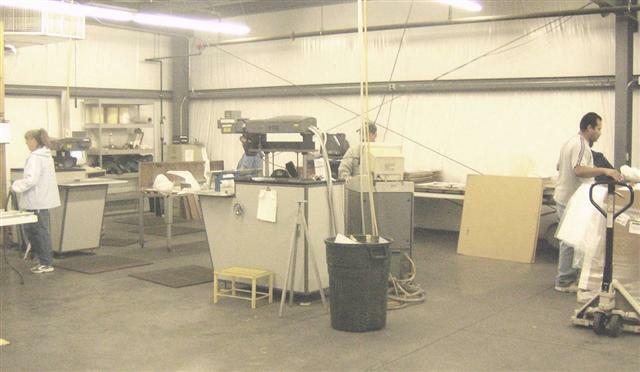 Headquartered in Cleveland, Tennessee, Universal Assemblies operates out of two facilities. We have 25 years of experience working within the cooking and home appliance industry.